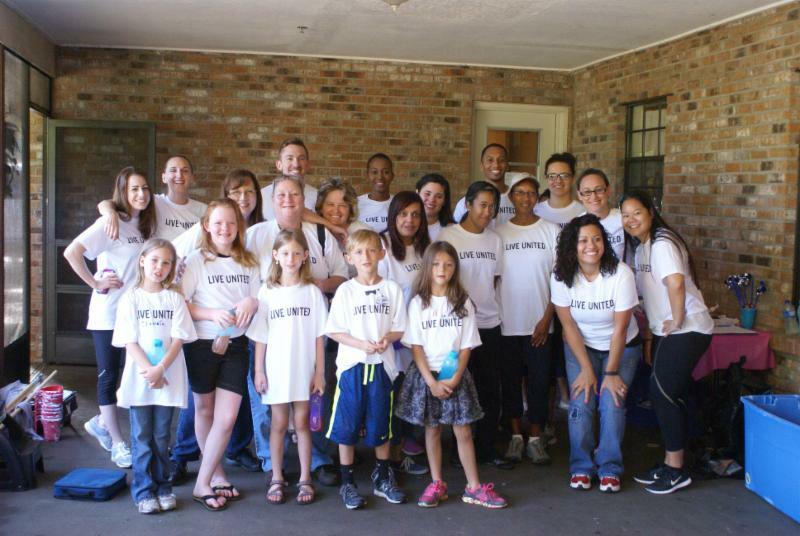 June 15, 2015 – Florida Radiology Imaging (FRI), in partnership with Heart of Florida United Way (HFUW), recently came out to The Village on a Sunday morning to give the hallways and the doors of the transitional housing program a much needed fresh coat of paint. Volunteers spent 3 hours of their weekend to give back and to help IMPOWER keep The Village looking beautiful for the youth who call it home. 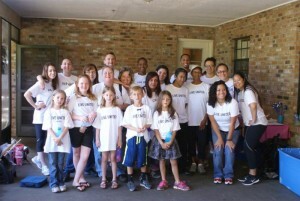 Their efforts benefited the program participants who live there for up to two years as they work on transitioning to adulthood after aging out of foster care. It is with community support from amazing groups like FRI, that our Village continues to be a home for dozens of vulnerable young adults each year. Thank you FRI and HFUW! Without you, The Village would not be possible. We truly appreciate your partnership and support.